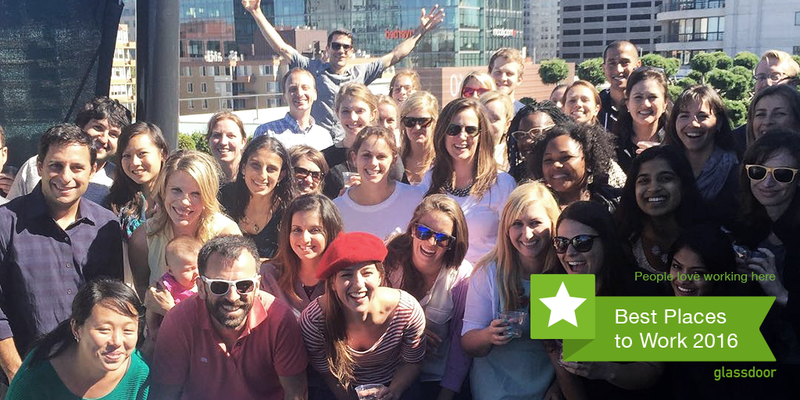 Want to aim for Glassdoor’s Best Places To Work? You Really Can’t Lose. It was the first time I’d heard of Glassdoor and it cemented my appreciation for how job seekers – not to mention customers, investors, reporters and other major stakeholders – use the tool to get an inside look at what makes a company tick. This appreciation was further solidified last year when my then-employer, Evolent Health, made the Best Places to Work list. And again when Grand Rounds landed at number two for 2016.